Cabarete is a town in the Puerto Plata province of the Dominican Republic, noted for its tourism and beaches. It was founded in 1835 by Zephaniah Kingsley (as part of his Mayorasgo de Koka estate) along with his mixed-race family, and 53 slaves he freed from his Florida plantations and brought here while the island was under Haitian administration. Anna Kingsley owned a house in the harbor that stretched out to the sea. Several descendants of the Kingsleys and of the former slaves live in the area today. If you are looking for a Boutique Beach Front Hotel in Cabarete then you must stay at The View. 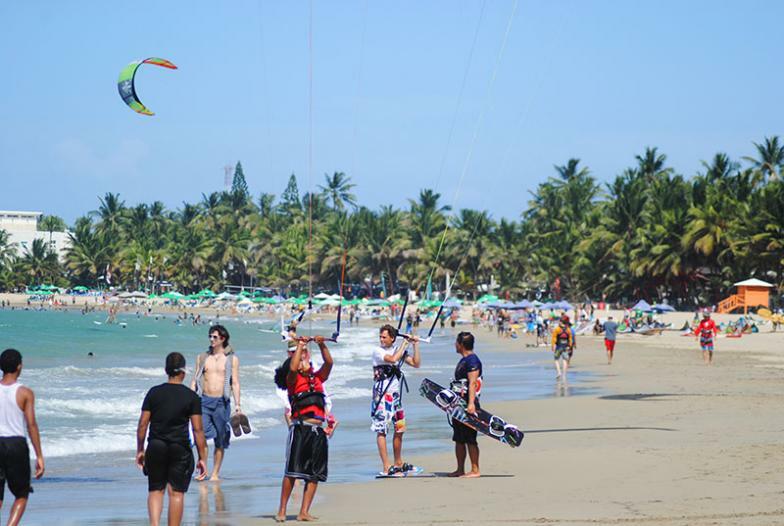 Cabarete is located on Camino Cinco approximately 11 miles (18 km) from the airport of Puerto Plata (POP).